Taylor's practice focuses on real estate and development. Prior to entering the practice of law, Taylor worked in the financial industry, where she negotiated loan terms for purchase and refinance contracts in compliance with the Dodd-Frank Act. 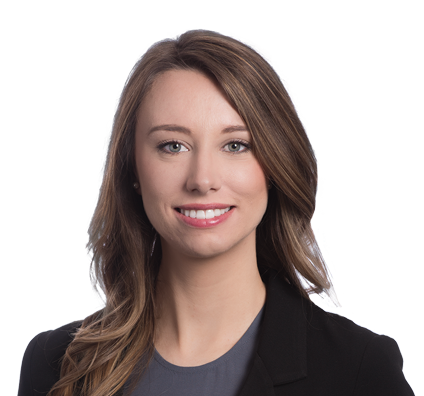 Taylor joined Husch Blackwell in 2017 after serving as a summer associate in 2016.